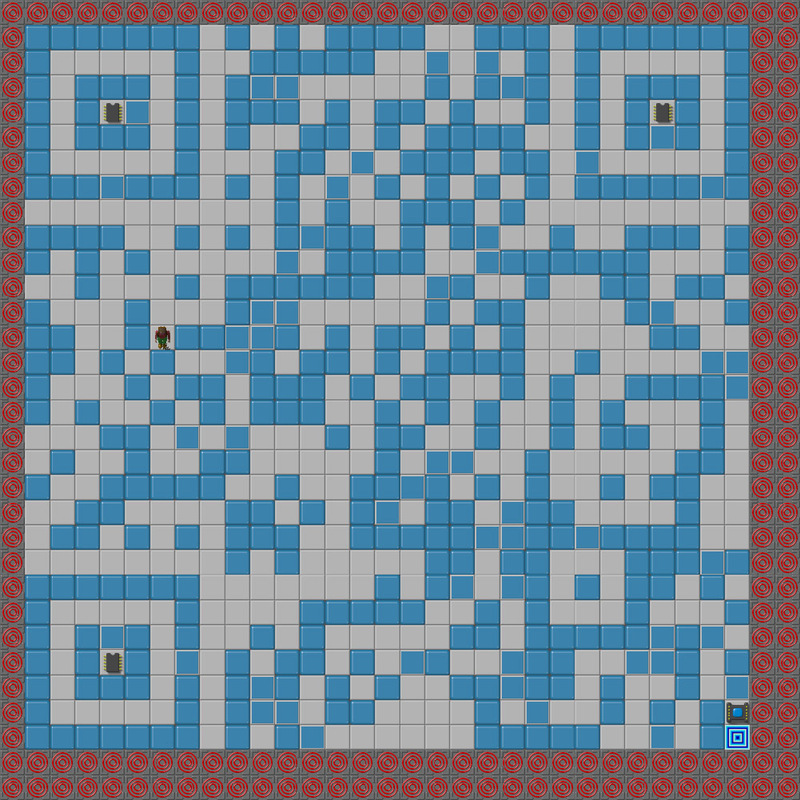 QR Code - Levelset Previews - CC Zone: The Next Level - Chip's Challenge/Tile World website! Here's a first look at JBLP2! This is actually a real QR code that links to my photography website (which, at this time, is currently down, but that should be fixed in the days to come).